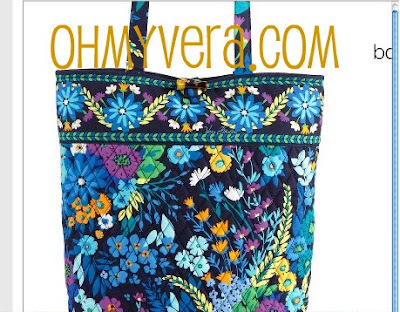 From OhMyVera! 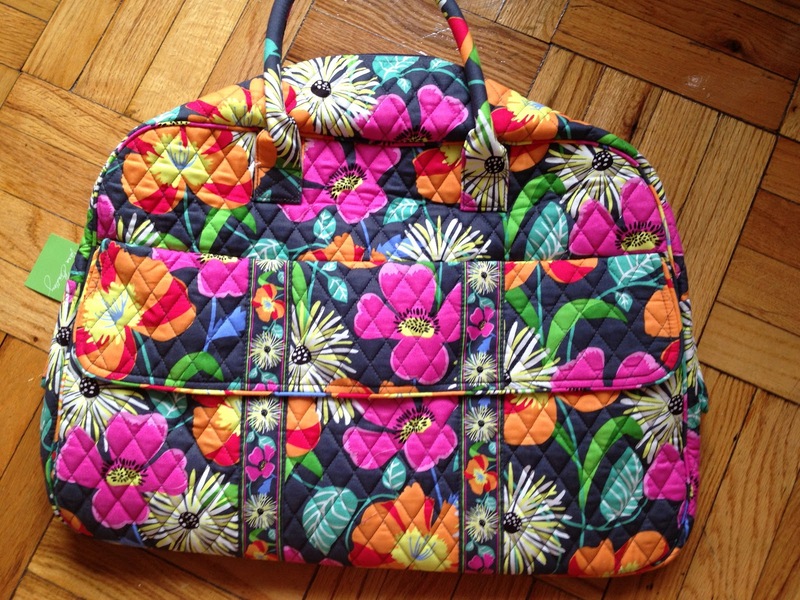 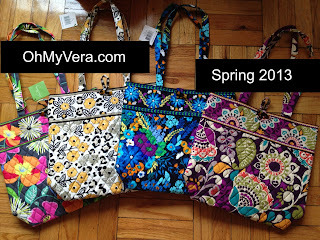 reader Andrea: I had some older Vera bags that I had to replace with the wonderful newer ones but I didn't want to "lose" those former great patterns. So...I had my cousin who sews cut them out and make two pillows out of them! 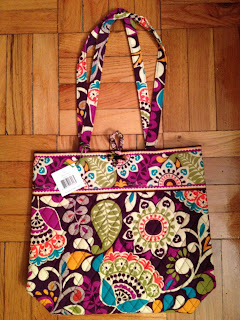 Now, I can enjoy my former Vera patterns and have another special Vera something in my room. I think that this a great way to keep a piece of your older bags that might be a little too worn to carry anymore. 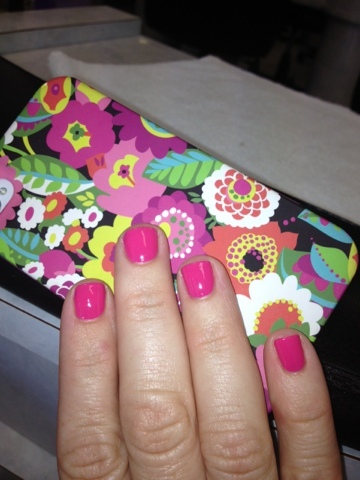 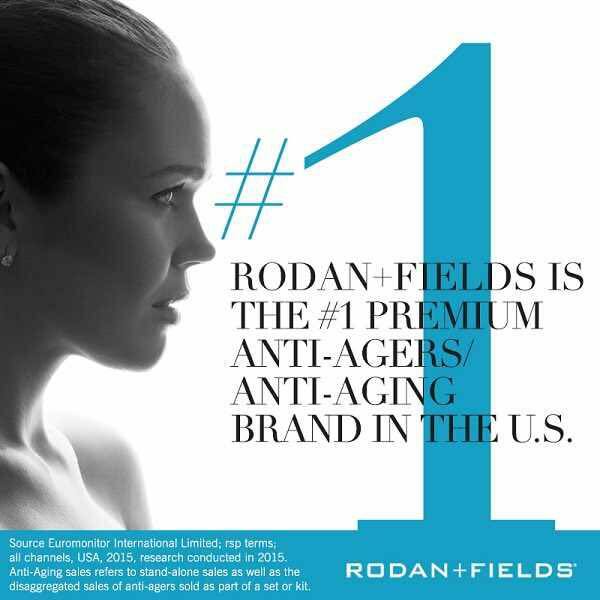 Thanks for sharing Andrea! 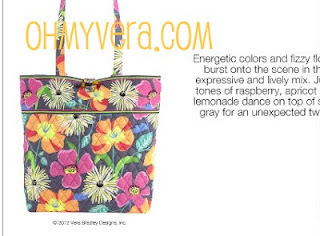 The rest of the fall colors and styles are now available on verabradley.com. 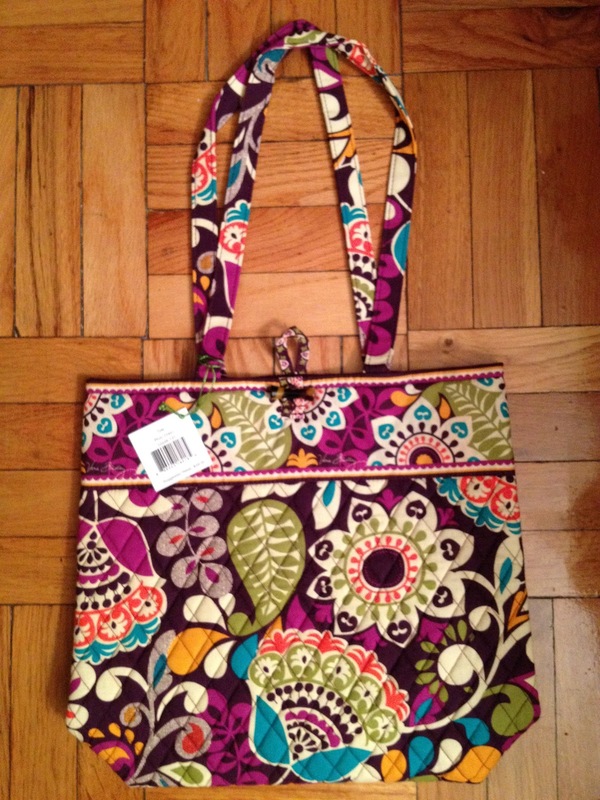 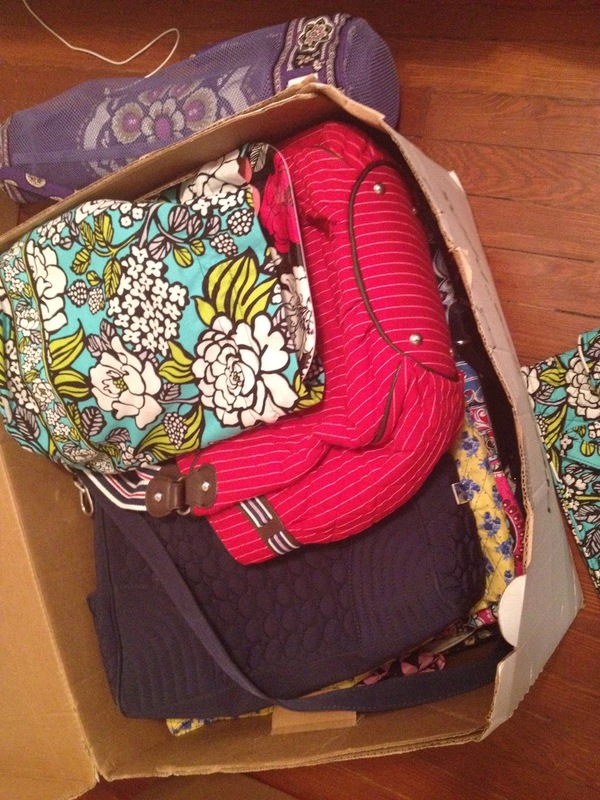 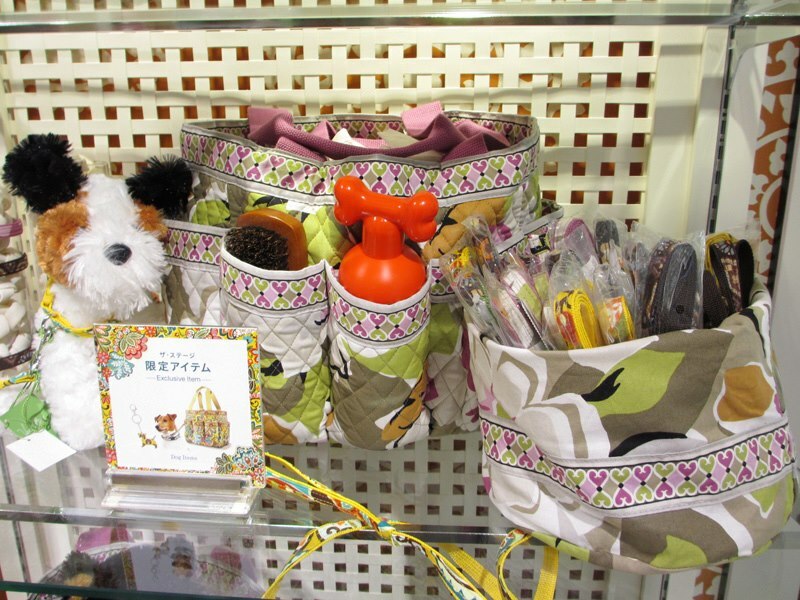 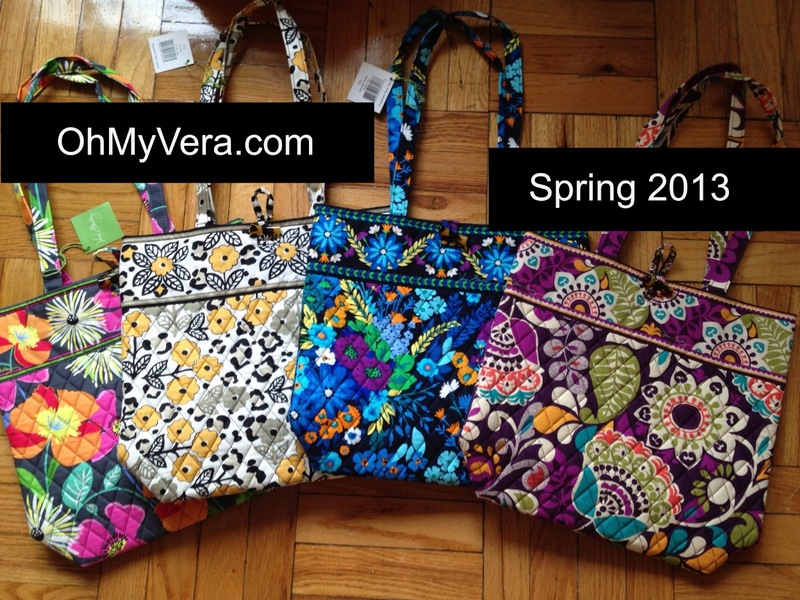 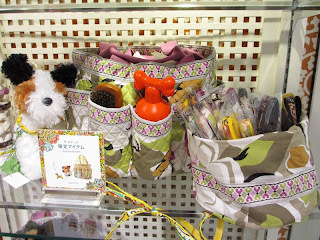 Check out Provençal, Portobello Road and Canyon, along with the microfiber Vera Vera bags! What is you favorite item in this release? 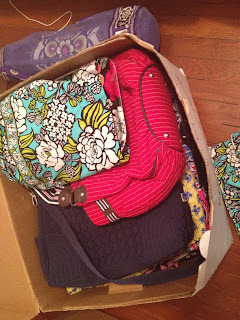 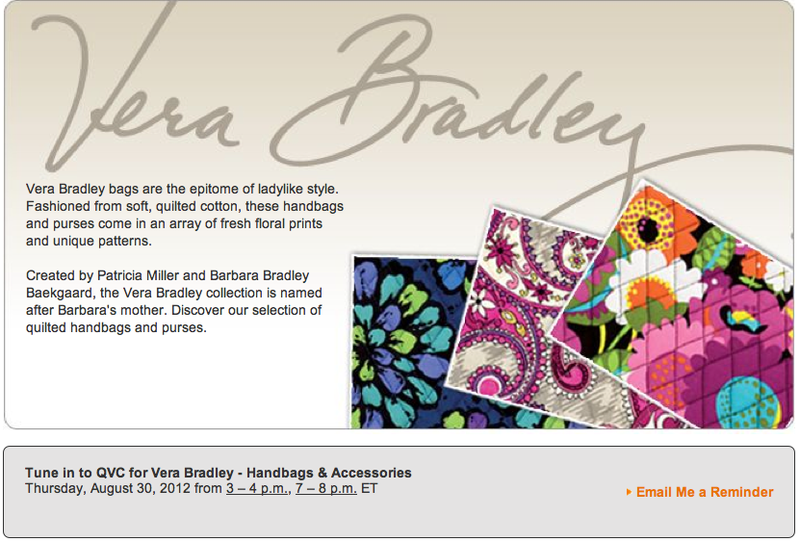 Vera Bradley will be on QVC on Thursday, August 30th for the release of Provencal, Portobello Road and Canyon! 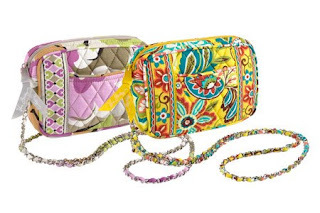 Check out QVC at 3:00pm and 7:00pm EST for hour long shows that will feature our favorite bags! 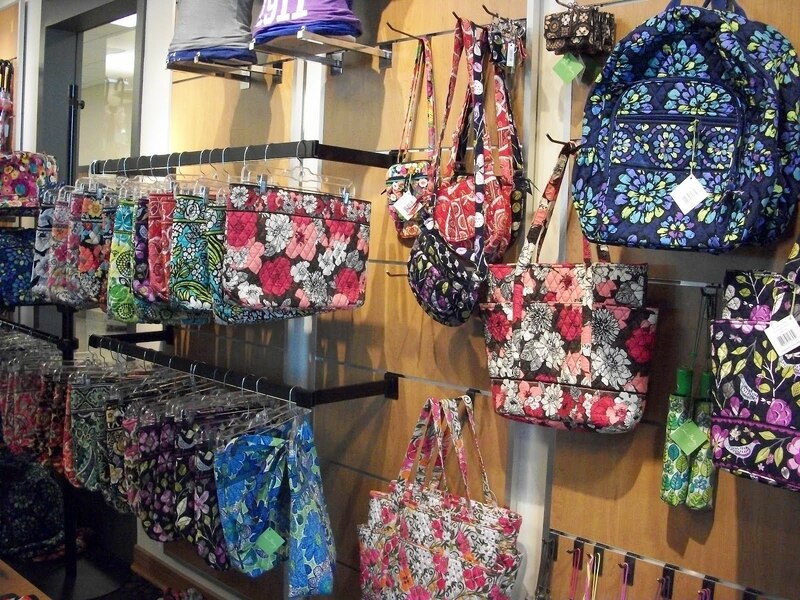 Get ready to check out the new colors! 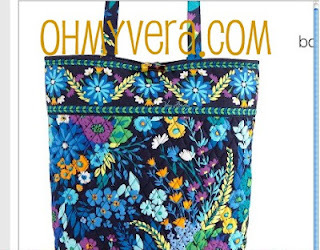 And don't forget to go through Ebates if you are going to be shopping online with QVC! 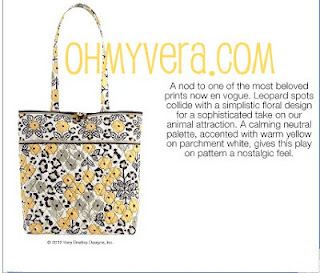 Do you enjoy watching QVC for the new releases? 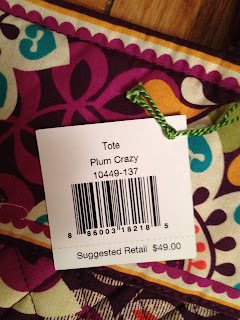 What is your favorite part? Hope Garden Tote sighting at the Nationals Game! 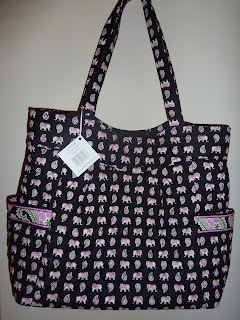 Lots of other sightings too, this one just happens to be down the row from me. 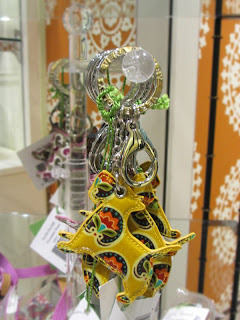 Check out this Liz on Location video for a great preview of Canyon, Provençal and Portobello Road. 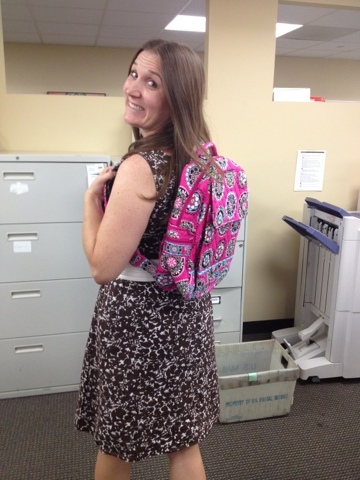 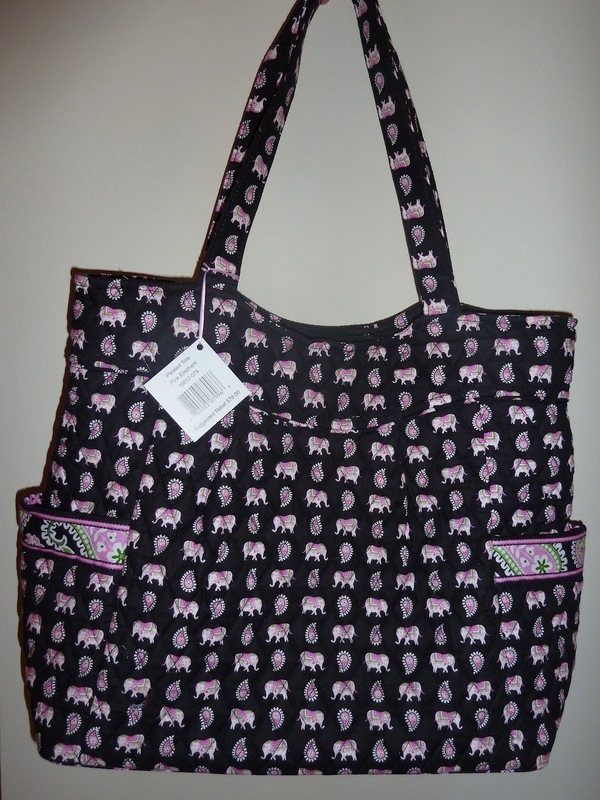 You can also go to verabradley.com to check out the new colors and styles. Look under the 'What's New' tab! They will be available for purchase on August 30th. 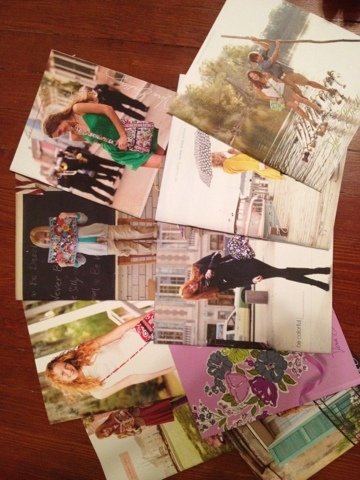 Chicago, Dallas & LA Women - Get Paid For Your Opinion! 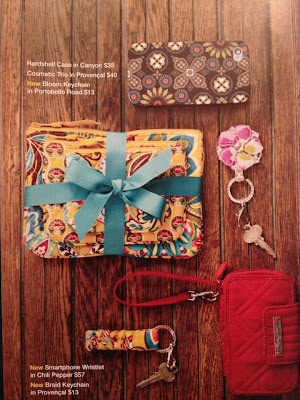 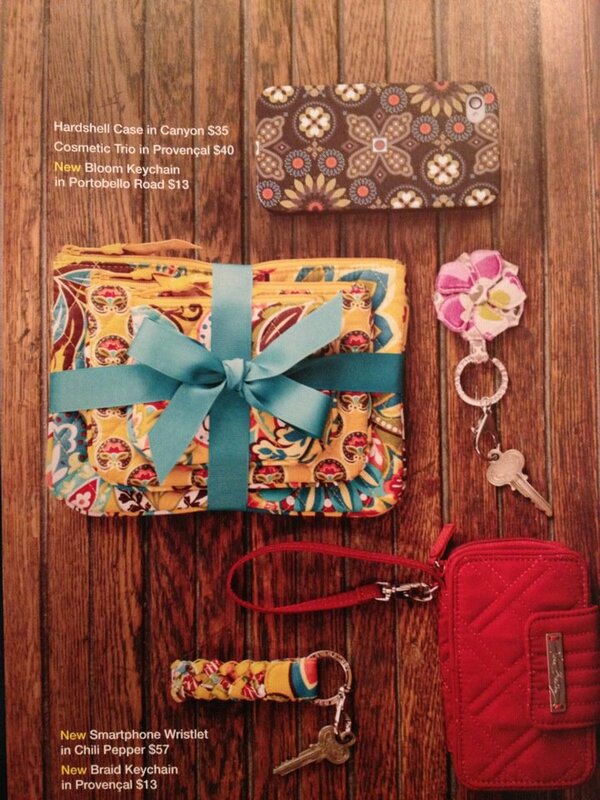 Here is a picture that a friend shared with me from a catalog that she picked up at her local Vera Bradley. 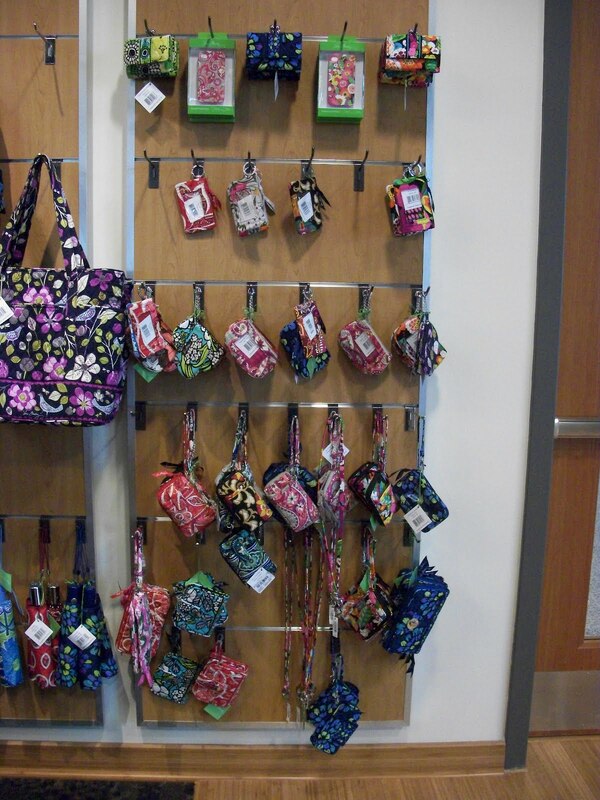 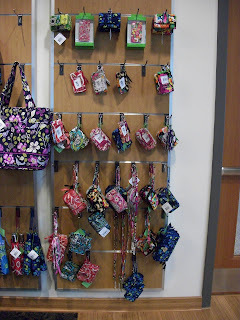 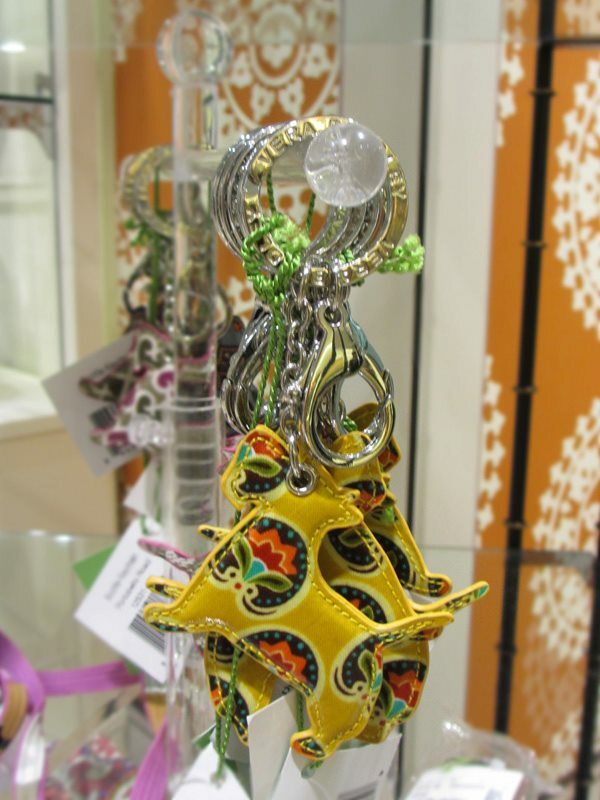 You can see a couple of the new Vera Bradley key chains...there will also be a bird one...and the red micro fiber! 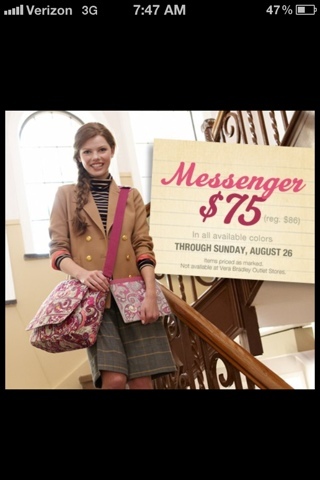 I dont know if the micro fiber is coming out August 30th, but my guess is that we will have to wait a couple of weeks. 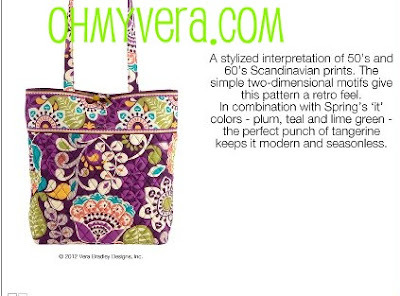 It sure is pretty though!